During the holiday season we see all kinds of gift lists. Here is our list of ideas for special gifts for your compliance officers. They need some love too! [2:18] Budget – a budget line item for compliance AND technology – not just a wave at it with some pennies, the backbone of the business needs both or it could all be gone in a flash (drive that is). If there isn’t a budget for technology nor compliance the chance for success is very slim. Make your compliance officer’s budget have something to work with on both line items. [5:29] Time – Maybe make it one of top 3 things in their job desc instead of the “Oh yeah, BTW, you’re the HIPAA officer” approach. If the need to devote time to dealing with these requirements and projects isn’t considered a priority then it will never get done. We are all doing a number of jobs at one time, if HIPAA is the last thing on the list of jobs then there will be little time left in my work week to handle HIPAA projects and issues until there is a crisis. Build a plan for your compliance officer to dedicate a set amount of time on a regular basis to doing the work of compliance. [9:26] Commitment from all departments – Commit multiple members of the staff to meet on the status, plans and progress regularly. Everything is actually more likely to happen when you make a point to pay attention to it. All parts of the company can become involved in compliance at any time. A person who only has to take paper records from one place to another place can cause a breach. That person should be trained and their supervisors need to be reinforcing the importance of not being careless with information. Give your compliance officer a team to work with so they aren’t trying to go it alone. [13:45] Training – An actual training class for the compliance officers not just a free webinar that they have to do while eating lunch. Don’t think it is easy to know this stuff and they will feel much more confident in getting the job done. Training a compliance officer is the only way to make sure your office catches things you didn’t even know you didn’t know. Surprise your compliance officer with a full day of training or even a full week of training on how to be a compliance officer! There are full day live web events these days to help folks attend training events for a full day via the web – just let them work from home that day. [22:55] Software and tools – We mentioned it over and over the value of having the right tools. Help your compliance officer have the tools to make their work easier to manage, more effective and more efficient. It will tie all the other gifts up with a perfect bow! 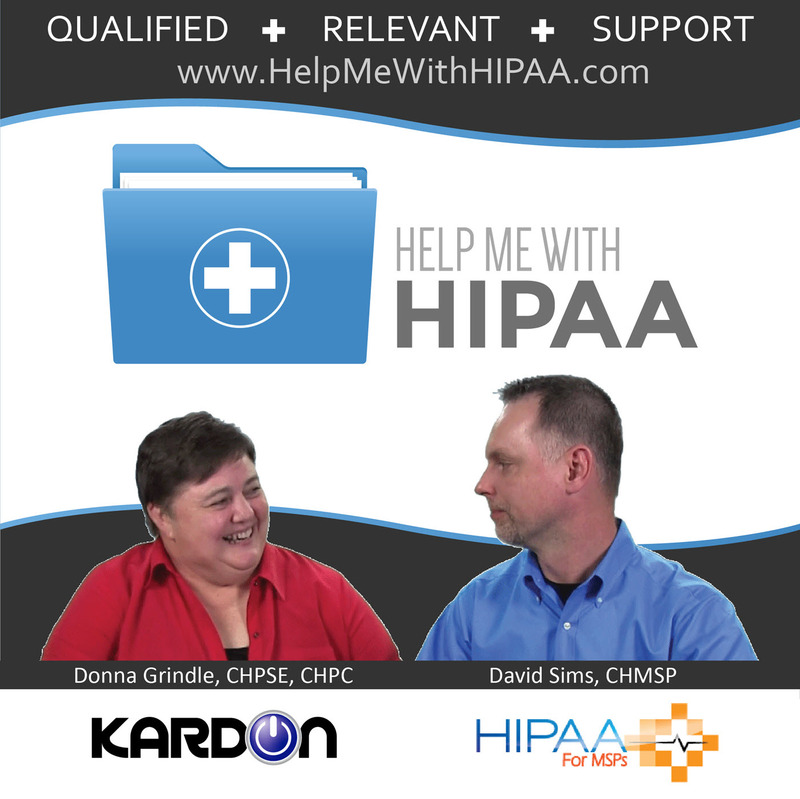 Annual National HIPAA Summit in person or via the web is an example of training online but fully immersed in the educational sessions.